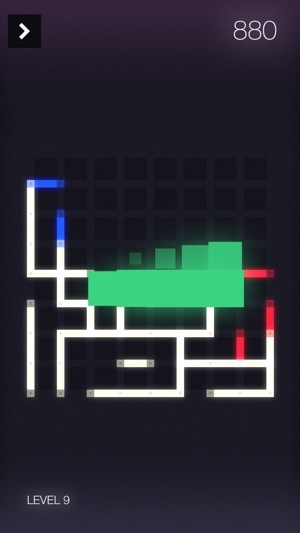 Drop horizontal and vertical pieces to make red, blue, and green squares. Make one square at a time, or enclose a large area to make many squares at once. The larger number of squares, the higher the score. 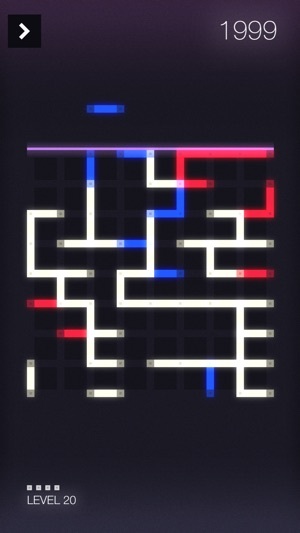 Each new game level pushes the pieces up, so try to clear as many squares as you can before the pieces go over the top. * Play at your own pace - no timers or gravity. * Stats, leaderboards and achievements. 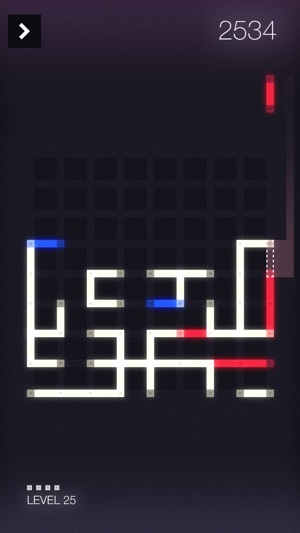 The puzzle game is beautifully done in every way. It's very elegant and fun to play (OK, addictive). But it's very easy to learn. In fact, it has one of the best animated tutorials I've seen when started the first time. 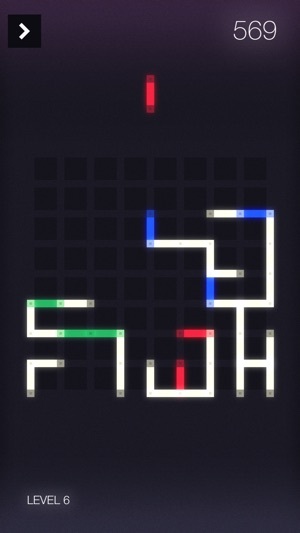 It's very polished and slick, and it happens to be a brilliant puzzle as well, with some aspects of the game "dots" along with a bit of Tetris and others, plus originality. Kudos and thanks! 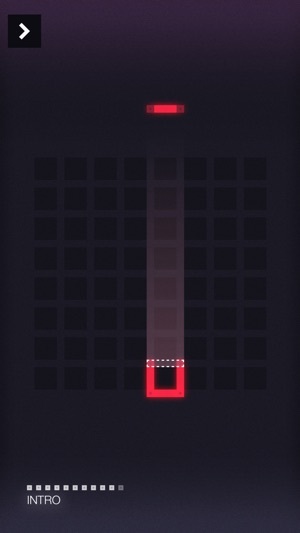 Puzzle will not allow you to close a square. Yes, deceptive!!! What's the point if it will not allow you to close a clear square of same color or with a white piece. Fix that issue and it may be fun. This is such a great brain burner. Easily one of my favorite games of all time.